This Arlington wedding was all kinds of amazing. From the awesome venue (Artisphere, which unfortunately has since closed) to the amazing florals and decor to the absolutely incredible food. 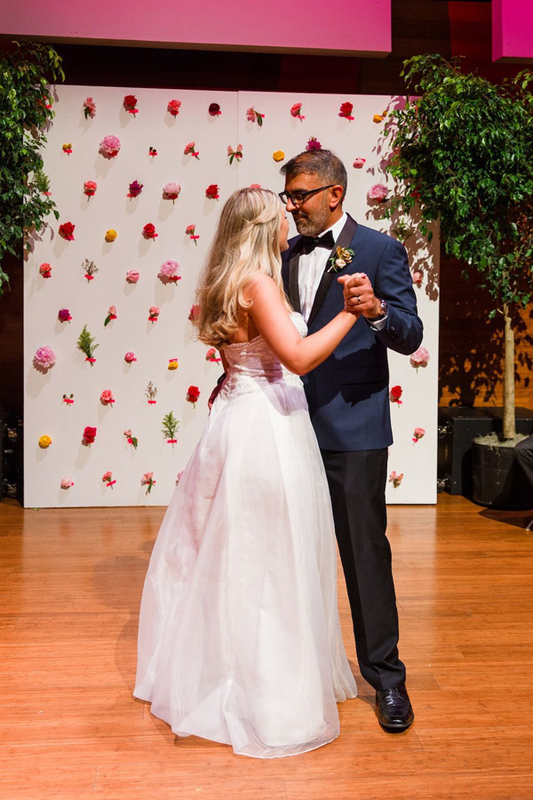 Lindsey & Guli are such an awesome couple and they with their friends and family danced… a lot! We DJ a lot of weddings in Arlington and all over the DC metro area, and we loved DJing this one and working with such awesome wedding professionals. Here’s one of our favorite photos by Taylor & Ben Photography, but check out the full feature at Washingtonian Bride & Groom! porta. tempus dapibus Nullam fringilla ante. vulputate, efficitur.